The original title of the first work is Memoires ou relation militaire [Military Memoirs or Account]. 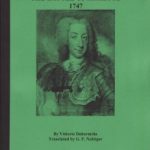 It was written by Captain François and published in Paris by Claude Barbin in 1670. 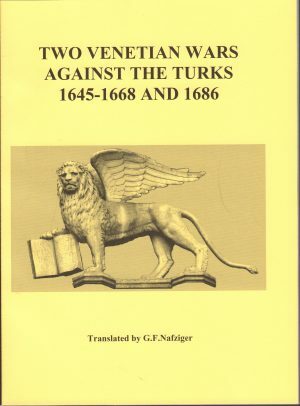 The original title of the second work is Relation Journalière de la campagne des Venetiens contre les Turcs dans la Morée [Daily Account of the Campaign of the Venetians against the Turks in the Morea]. It was published in Besançon by L. Rigoine in 1687. The first work provides an incredibly detailed account of the siege of Candia (now called Heraklion) that lasted 23 years. 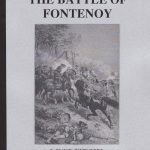 The second is an account of naval operations by the Venetians as they swept around Morea (Southern Greece) landing their army and capturing a variety of fortified cities. Both of these wars are quite obscure and most fascinating. 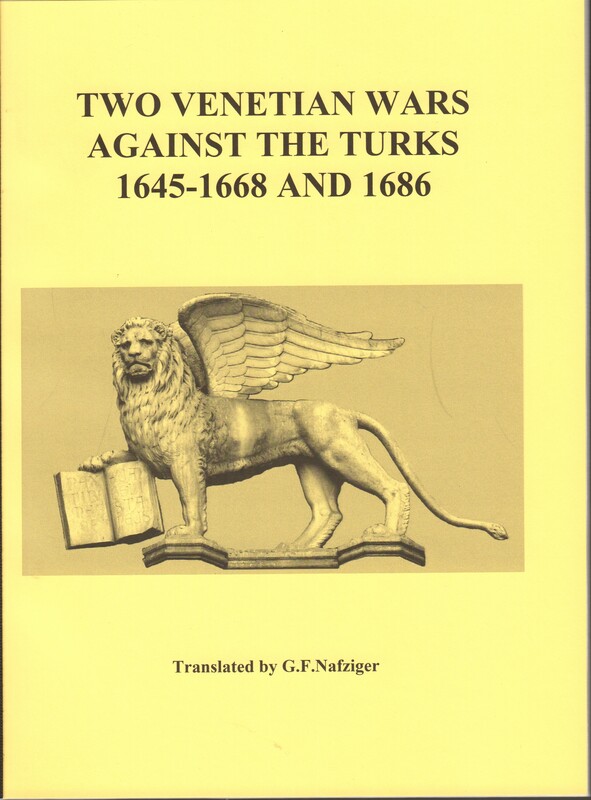 Be the first to review “Two Venetian Wars Against the Turks – 1645-1668 and 1686” Click here to cancel reply.